Traveling has an appeal of its own. It is the gusto of exploring new destinations, discovering unique cultures, and celebrating life on the road that compels some people to adopt traveling as a way of life and make a living out of it as well. Yes, we are talking about travel bloggers, who have ditched normal career paths and chose the road less traveled. They not only chronicle their journeys, but inspire others as well to explore the wide world and its numerous wonders. Offering everything from travel hacks and tips to hotel and destination reviews, these bloggers will compel you big time to get out of your comfort zone. We bring to you a list of the top travel bloggers in India, in no particular order, whose blogs are creating ripples among travel enthusiasts. When it comes to exploring new destinations, there’s no stopping this gypsy woman, who has made traveling the passion of her life. The innate wanderlust in Anuradha Goyal has taken her to almost every state in India and to 15 countries beyond the borders of this land. The travel blog that she has been writing since 2004 is a picturesque virtual diary, full of inspiring tales, and rich and useful information about the history and culture of the places she travels to. 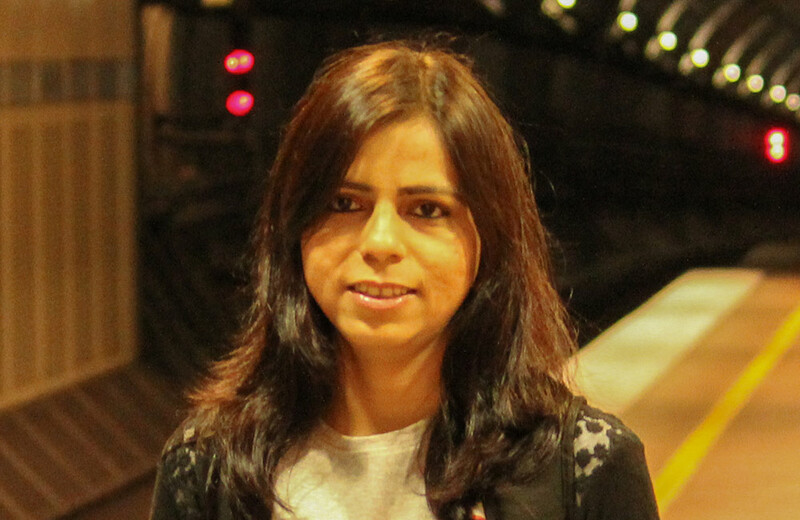 She is also a book reviewer and the author of The Mouse Charmers — Digital Pioneers of India. Road trips are a thrilling way of discovering new destinations, and Venkat Ganesh is a pro at that. A well-known travel blogger who loves to be on the road, with his bike as the sole travel companion, Venkat quit his job to satiate his travel hunger. His blog depicts exciting sagas of his road journeys; at the same time, dishing out information for backpackers and intrepid travelers, who are always raring to go that extra mile in pursuit of their dream destinations. You will be amazed to read about his unplanned journeys that have worked out to be such exciting adventures in themselves. It takes a lot of courage to move away from the comfort zone of a cushioned corporate job and venture out on the uncertain roads to fulfill one’s passion for traveling. 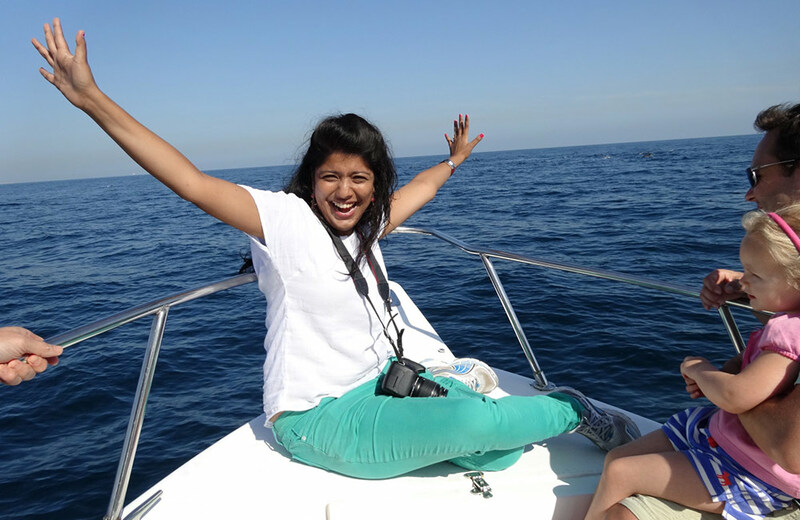 Ask Shivya Nath, for she’s one avid adventurer who’s been there and done that all. Yes, this woman quit her corporate job and started following her heart in 2011, when she was just 23 years old. Today, a few years down the lane, she is as happy as a free bird, discovering new places and sharing her experiences on her award-winning blog. If you have a thing for solo traveling, you must not miss Shivya Nath’s writings. Her take on solo travels and discovering lesser-known destinations are a hit with readers. Siddhartha Joshi wears many hats with ease. 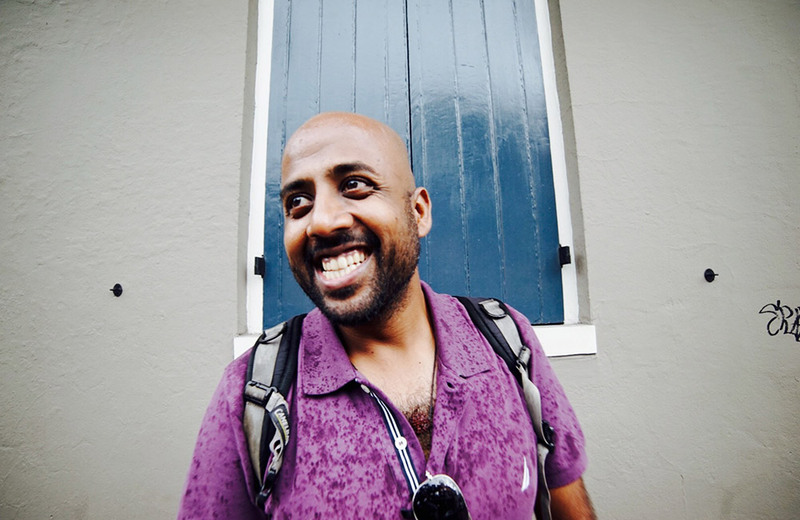 He is an acknowledged travel blogger, designer, photographer, all rolled into one individual. His quest for discovering new places has taken him far and wide across the world, but he doesn’t stop there! He has taken it upon himself to share the details of his journeys through his blog ‘The Wanderer’, which captures the essence of a place by depicting its architecture, culture, and street food. You can also come across reviews of hotels, restaurants, and cafes on his blog, highlighted with his excellent photography. 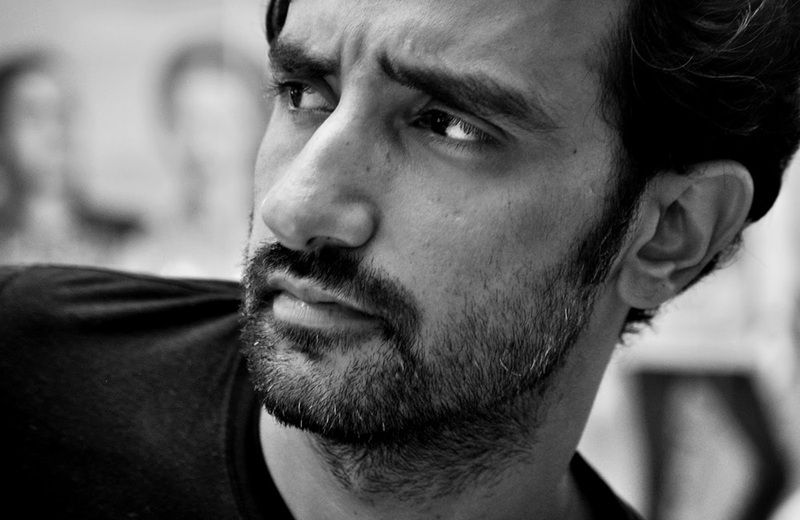 He got featured in several publications, including the Times of India, Business Standard, Hindustan Times, etc. and also got nominated for Indian Blogger awards. When you want to experience a place through words as well as pictures, you know what to read! An avid traveler and an even more avid travel blogger, Ankita Sinha has her heart clearly set on exploring the wide world out there. Keeping true to her desire, she has traveled to no less than 7 countries within a span of just 2 years. If you go through her blog, you will realize that she has a way with words too and manages to depict her travel stories in a beautiful way. A travel adventure fashion blogger, she is often in search of an adrenaline rush. If you are interested in exploring the adventurous side of a destination, the blog of this award-winning travel enthusiast is the one you should be scrolling through. 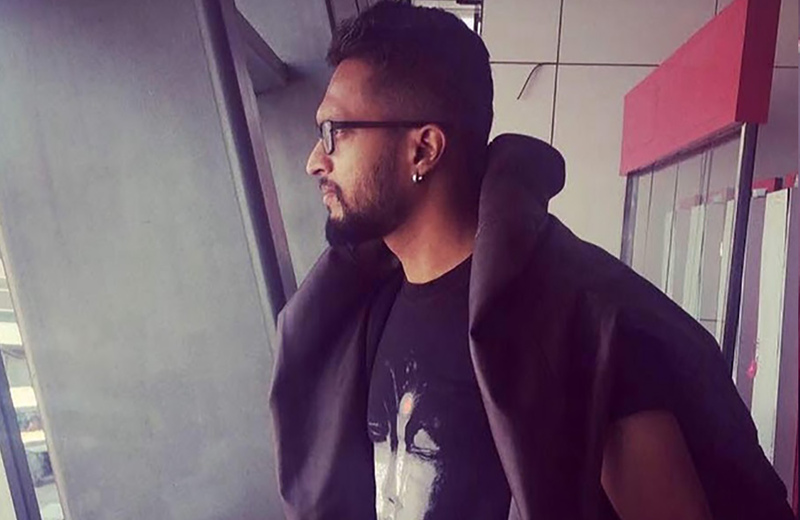 His blog is titled ‘Devil on Wheels’, which is in sync with his desire to drive across new destinations and share his experiences through his blog. 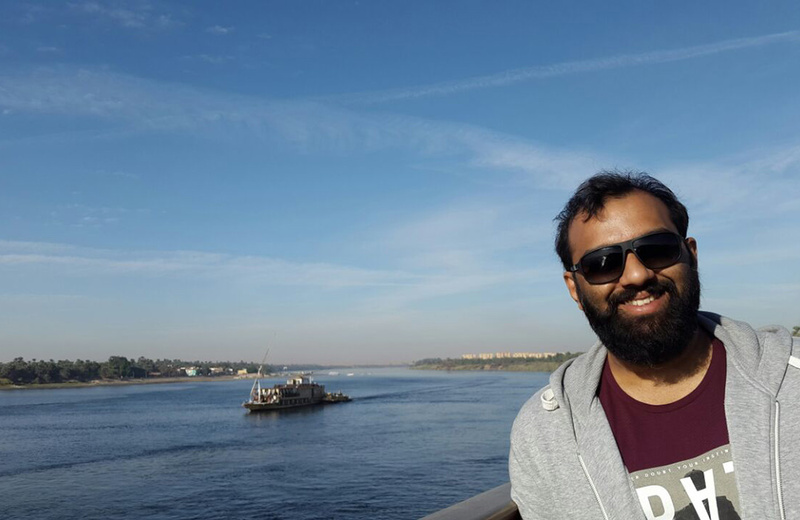 By profession, Dheeraj is a software professional but his heart lies in exploring new places by road. 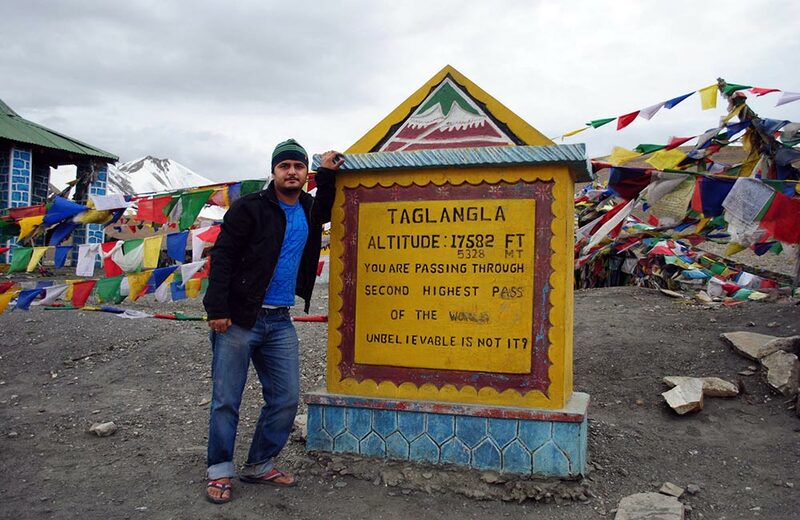 He has a special affinity for the Himalayas, and his blog posts depict his infinite love for this region. In fact, you can find information about several off-beat destinations in the Himalayan region in his travel writings. If you are planning to explore the Himalayas or the Leh-Ladakh territory, Dheeraj’s blog is a must read. 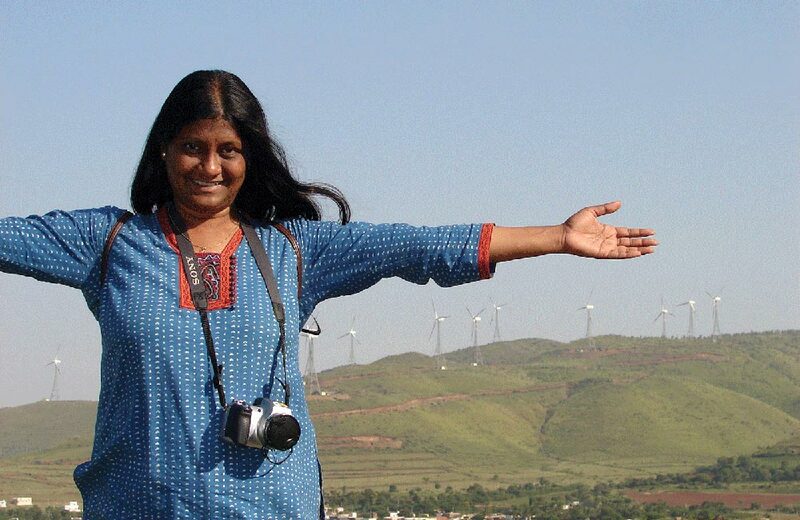 A full-time traveler, photographer, journalist, and blogger, Lakshmi Sharath is a well-known name in the Indian travel bloggers’ space. She gave up the security of a 15-year-old corporate career to travel across the world, and has since been to more than 25 countries till date. Through her blog, she inspires solo women travelers to fuel their passion for exploring the world on their own. You can find several inspiring stories of exploring national and international destinations in her blog. 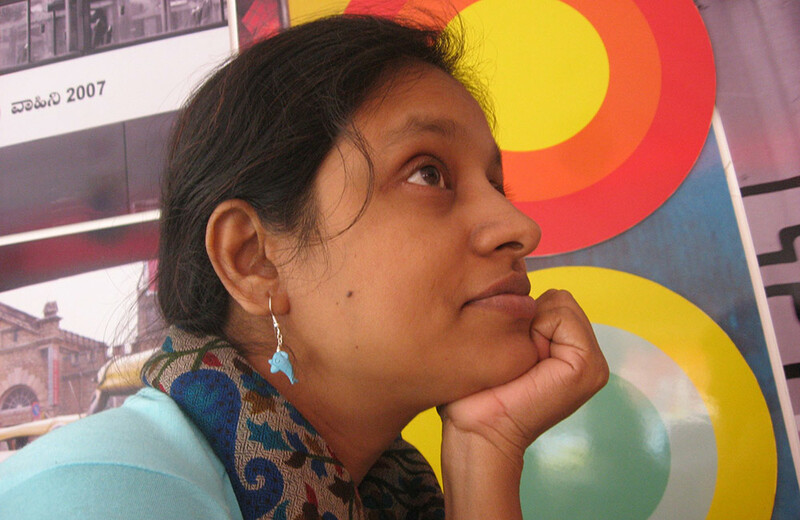 She was the recipient of India’s Best Travel Blog award in the year 2008. Sankara is happiest when he is on the road. Among the most followed bloggers in India, he defines traveling as not just his passion but life and career as well. After leaving his 8-year-old corporate life, he turned into a full-time travel blogger. His escapades have led him to all corners of the world, and he has been to every continent on earth! Some of his blog posts have even featured in the Deccan Chronicle newspaper and the National Geographic Traveller India magazine. Whether you want some tips on wildlife traveling, budget trips, backpacking or surviving as a vegetarian during your tours, you can rely on this blog. 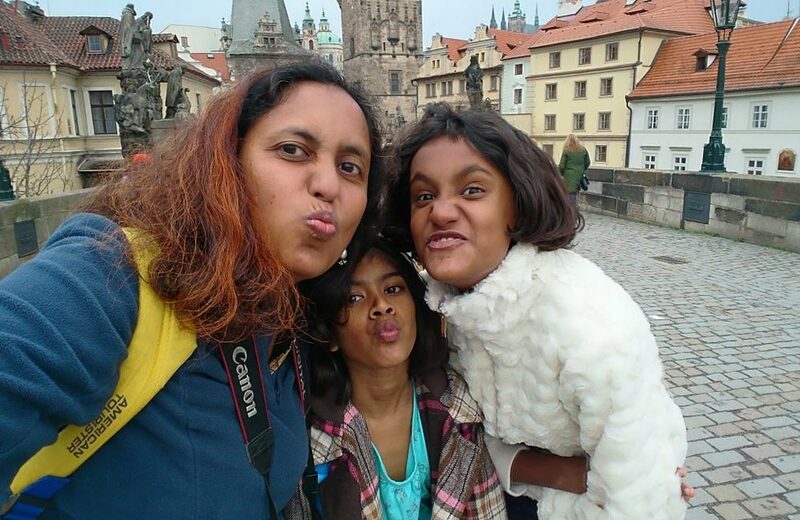 Given her passion for blogging and traveling, it was only a matter of time before Mridula took to becoming a travel blogger, and she has been pretty successful at that. She started chronicling her journeys way back in 2005 and her blog bagged the Best Travel Indi Blog at the India Weblog Awards in 2007. In her writings, you can discover tips about adventurous journeys, hotel reviews, and travel insurance as she believes in responsible traveling. Her blog has received applauds from the Guardian and the BBC as well. No wonder, she has a long trail of followers who wait eagerly for her new posts. 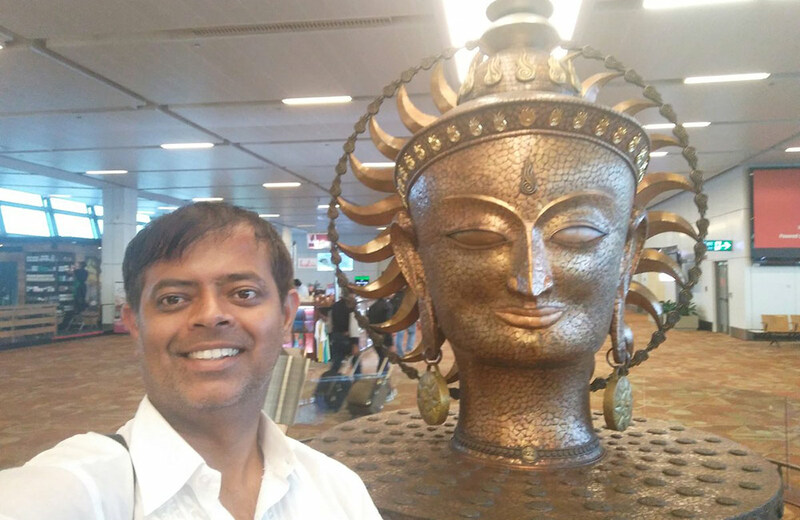 Niranjan Das is devoted to anything and everything related to travel. And, unsurprisingly, his blog deals with all travel-related subjects, ranging from interesting train journeys to treacherous trekking. As a bonus, you also get to see the lovely images he captures during his trips. The nomadic soul in him has taken him to almost every corner of the country and a few overseas destinations. His blog posts have featured in the Hindu and several other publications. The best thing about his blog posts is that these talk not just about the places he visits, but also about the people he meets on his journeys. Parnashree Devi is a native of Assam, who started a blog to share the stories of trips with the rest of the world. 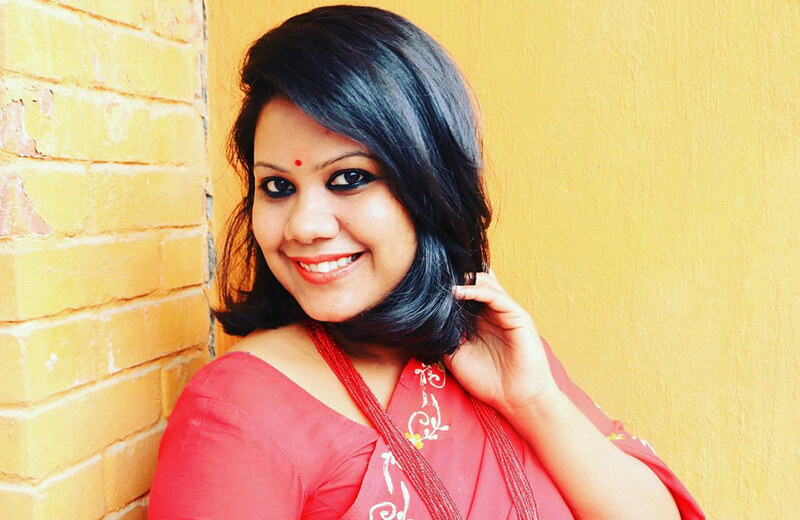 Thanks to her writing style and exciting way of presentation, it is highly popular in the Indian travel blogging sphere. Parnashree has journeyed extensively across the country, and you can find detailed accounts of these trips in her blog. She has been part of the MTV road trip show called Nano Drive with MTV, during which she covered 21 destinations spread across 5 states in 21 days. Her interest lies in exploring remote corners of the country and beyond, where she engages with the local people, learns about their way of life, relishes the local cuisine, and then shares all these experiences on her blog. 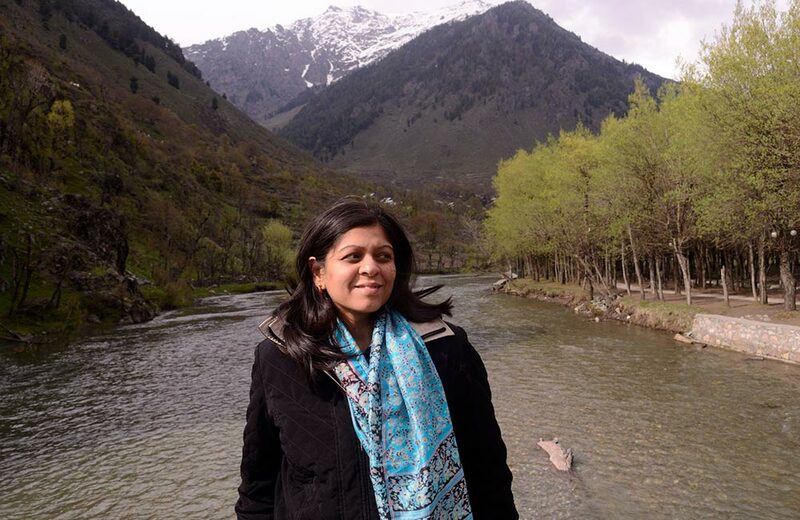 An incurable travel addict, Neelima Vallangi is an offbeat travel enthusiast, who loves to romance the mountains during her trips. Most of the time, you will find her exploring some lesser-known corner of India. At the same time, she is an incredible writer who can translate her experiences on the road to words. To fulfill her longing for travel, she recently bid goodbye to her career as a programmer. If you are someone who loves to take the path less trodden, you will find her writings quite inspiring and full of information. Some travel blogs are about the destinations and some are about journeys. Prasad NP’s blog talks not just about the destinations and the journeys, but also about what he discovers in these places. Unlike most travel bloggers, he goes on his trips accompanied by his family. So, if you are looking for detailed information about the places that can be visited with your kin, don’t give this blog a miss. His posts focus primarily on exploring the human element of the places he visits. You can also find reviews of hotels and resorts in the blog. ‘Multi-talented’ is the word that best describes Sudha Ganapathi, who is a traveler, lover of classical music, bookworm, photographer, editor, closet graphic designer, communications consultant, and foodie. So it’s not a surprise that she chronicles all these aspects and more in her blog, which is aptly titled My Favorite Things. Her writings are keenly followed by a large number of travel enthusiasts. 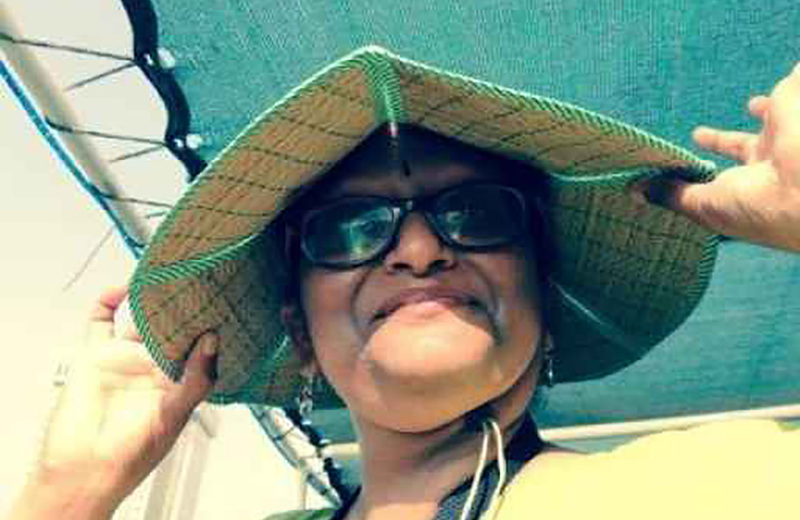 Indrani Ghose is not just a travel enthusiast; she’s also a wordsmith who knows how to weave lovely stories. No wonder, her travelogues got published in an international book! By profession, she’s a freelance photographer and writer, but by passion, she’s an enthusiastic traveler who’s ready to hit the road at the drop of a hat. 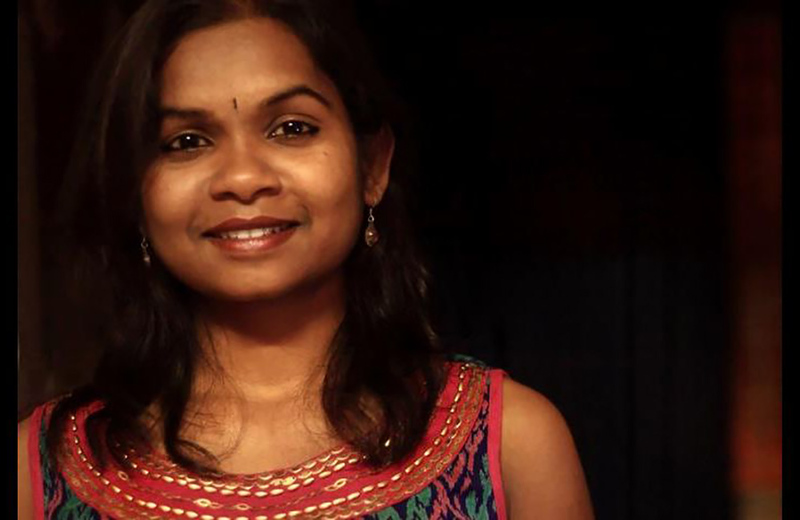 Based in Bangalore, this wanderer has set her foot on as many as 20 countries around the world and an equal number of states in India. The experiences she shares on her blog are full of information about not just the places she visits, but also about the cuisine of the land, hotels, and things that are unique to that place. You can never be too prepared while traveling to a new destination, but having a fair understanding of the place and its culture always helps you derive the most out of your visit. This is where these travel bloggers can help you out with their experiences. They serve as a virtual guide at every step of the process, right from selecting a destination to planning an itinerary and more. Get inspired by these top travel bloggers in India and set new travel goals for yourself this year! 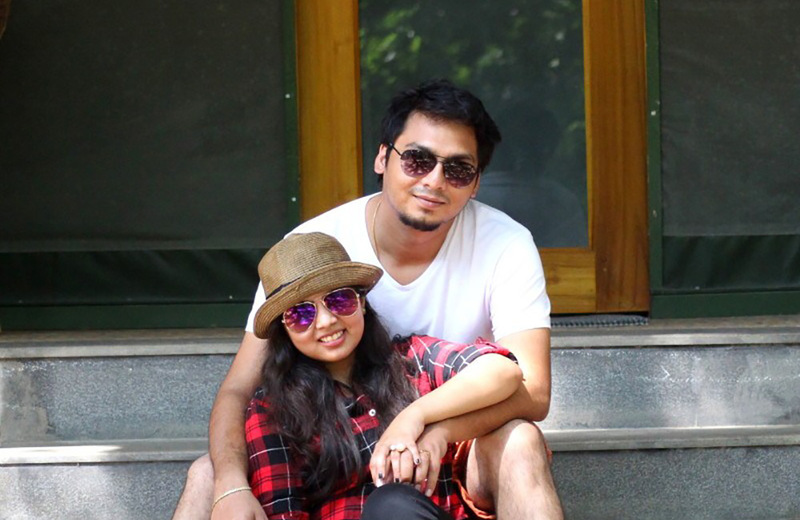 Software engineers by profession and travelers by passion, Swati and Sam are two well-known names among the Bloggers in India, especially in the luxury segment. Their common passion for exploring the world has led them to more than 16 international destinations and many places within the country. They love sharing information about the places they visit in their blog, titled ‘The Tales of a Traveler’, where you will find useful information about luxury stays, weekend getaways, offbeat locations, reviews of restaurant, travel tips, and much more. 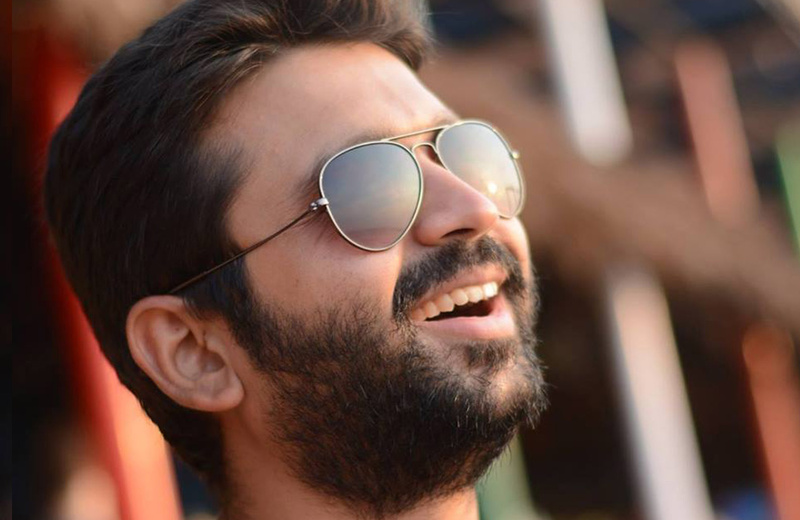 Offbeat destinations and remote locations around the world attract Umang Trivedi. This adventurer and admirer of pristine nature is also a successful blogger, who takes a keen interest in sharing interesting travel stories and info on his popular blog, called ‘Travelmax’. Apart from his quest to visit lesser-known destinations on the plains, he also loves to explore the mountains. Umang has managed to conquer high-altitude spots like Stok Kangri and Rupin Pass. If you are a traveler with a zest for exploring unknown destinations, check out Umang’s blog for some handy tips and information. Apart from traveling and exploring new destinations, Archana Singh also loves to try her hands at photography and storytelling. For her, the true essence of travel lies in discovering the beauty of life, and her blog is a testament to that. As someone who loves to travel solo and explore offbeat locations, Archana has done a fine job of putting together her knowledge and experiences in her blog, which has turned out to be quite inspiring for many budding travel enthusiasts across the country. In the last 10 years, Abhinav Singh has explored more than 200 destinations, out of which more than 150 are in India. This definitely says a lot about his love for traveling, doesn’t it? This adventurer is also equally interested in photographing the places he visits and then sharing information and images on his blog, which is called ‘A Soul Window’. True to its name, the blog offers a glimpse into the soul of this traveler when he is out on the road. No wonder, his blog has a huge number of followers. 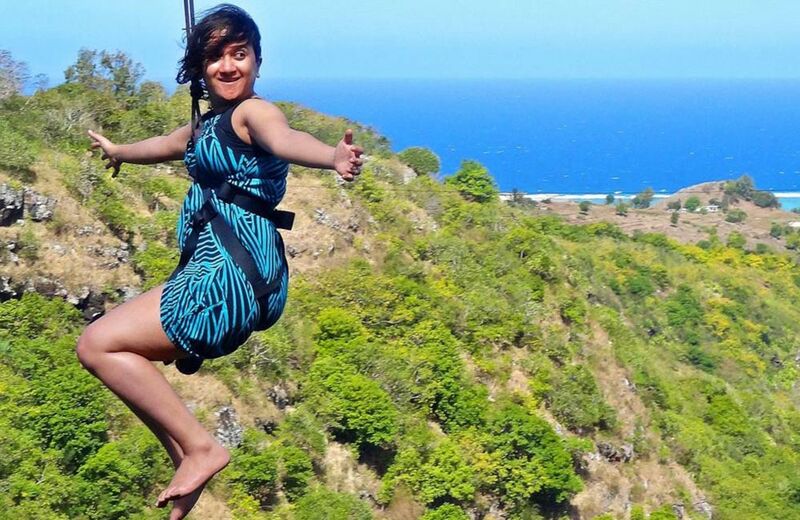 Arti S is one traveler, who has her heart set on discovering the world in a different way. That’s why, most of the time, you will find her visiting lesser-known destinations and spiritual places spread across the country. She likes to travel with her father, whom she considers her best friend. Her blog, ‘My Yatra Diary’ shares inspiring accounts of her journeys and lovely photographs of the destinations where she has been to. If you are interested in exploring the pilgrimage destinations of India, her blog can prove to be quite a treasure trove with oodles of trustworthy details.